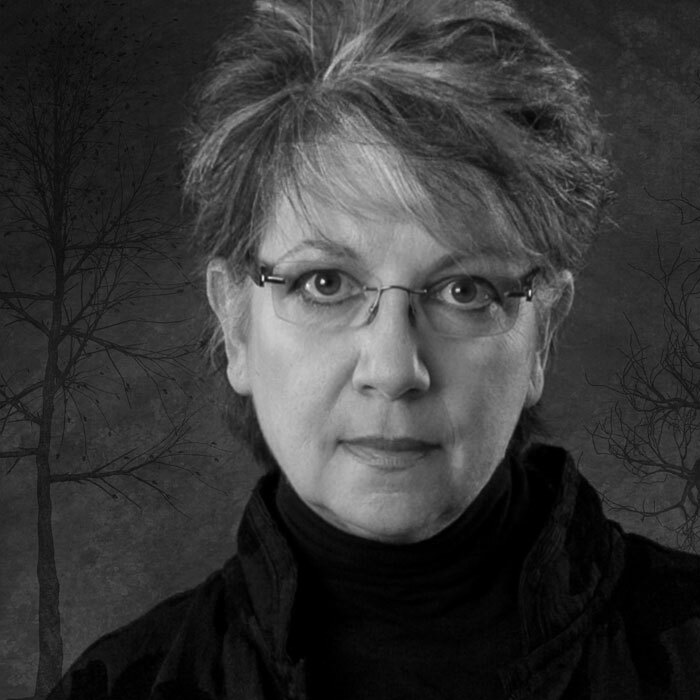 Wendy Veugeler, M.Photog., M.Artist, C.P.P., F–‐PPANI, discovered the art of photography at the age of 14, when she took her first job at a local photography studio in 1971. Her creative drive led Wendy to open Cellar Portrait Studio in 1978, partnering with her mother, Jackie, and sister, Sherri, M. Photog. She moved Cellar Portrait Studio to its current location in 1986, a home based studio on three acres. Wendy specializes in family and senior portraits. Her current passion, are fine art sessions which she calls, “Dream to the Extreme Portrait Collections”. A connection made through family portrait sessions allows time for people to see the art that defines her. Along with her sister Sherri, they are developing a line of costumes and fashion pieces that not only are available to their clients, but will be offered to other professionals looking for just the right look at an affordable price. Wendy has been consistently entering in print competitions for the last ten years at the regional, state and national level, where she has medaled nine times. She was also awarded the Image Excellence Award in 2008, and more recently was named\ Illinois Photographer of the Year for 2012. Other recent awards include The A.S.P. State Award, two Kodak Gallery Awards, Top Ten North Central District 2012 and 2013 and a score of 100 on her image, “The Extreme Makeover,” at North Central District 2012. She also received a score of 100 on her portrait “The Daisy Keeper” at North Central District in 2013 which also received the Fuji Masterpiece Award and the A.S.P. District Medallion Award. Wendy will receive her Craftsman Degree at Imaging 2015. “How can I stay passionate about my photography business?” is a questions many of us ask ourselves almost daily. now more than ever, we’ve needed to cultivate ways to stay driven, creative and motivated in order to stand out in a saturated industry. But as image-makers, it’s becoming increasingly more difficult to balance our passion in photography, with then need to increase sales. Wendy will share with you changes she’s made at Cellar Portrait Studio to drive sales and reinforce her artistic fire. How she’s increased the volume of family portrait sessions, while still maintaining a high number of senior sessions, children’s portraits and “play days.” That tailoring session and package pricing in her market has led to an increase in sales. And, how through all of this, has rejuvenated her creativity. With the increase in family sessions, Wendy’s made connections through her clients that have helped boost her artistic drive and invigorate Cellar Portrait Studio. She’ll showcase her newest venture, the “Dream to Extreme Portrait,” which materialized from the aforementioned changes to her business. Wendy will show you how she’s begun creating art portraits/packages using ideas created between subject and photographer. She’ll discuss costumes, props, retouching, and framing the finished piece. Along with her sister Sherri, they are launching a clothing and costume line suitable for professional photographers/artists. “Get the look at an affordable price.” She’ll start by going over her lighting, posing, and concept of photographing a model. Images will be taken into CS for editing using backgrounds and textures. Wendy will also touch on creating your own Master/Artist competition prints.